The X Factor as we know it is over! When the leaves start turning orange and the nights get colder, we know it’s time for The X Factor to return. Only this Autumn, the nation’s favourite singing competition could look a whole lot different – well, that’s if big boss Simon Cowell gets his way. Following speculation the show could be axed altogether earlier this week, due to falling viewing figures, 59-year-old Simon has now clarified that he’s actually planning to air TWO series’ later this year. 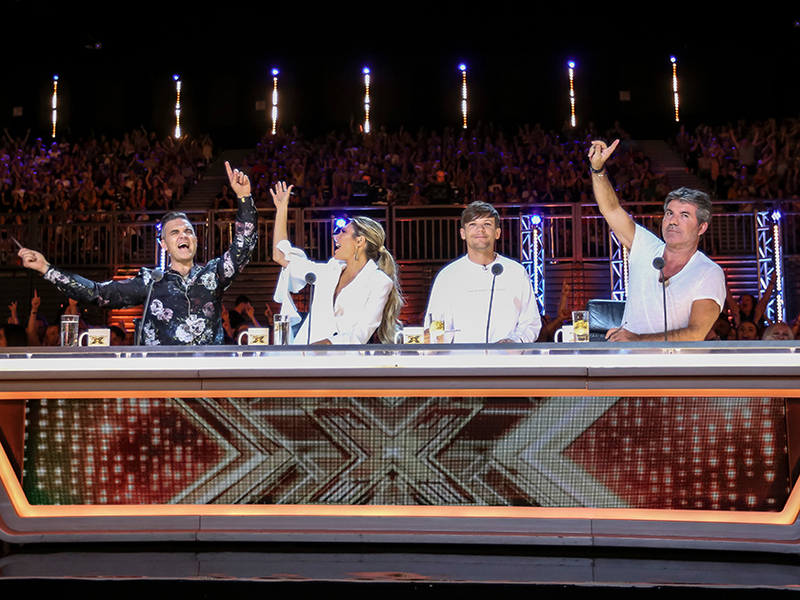 Speaking about the ‘exciting’ plans, the talent judge has revealed he intends to bring back a much-rumoured celebrity version of The X Factor along with an all-star edition including only former contestants. 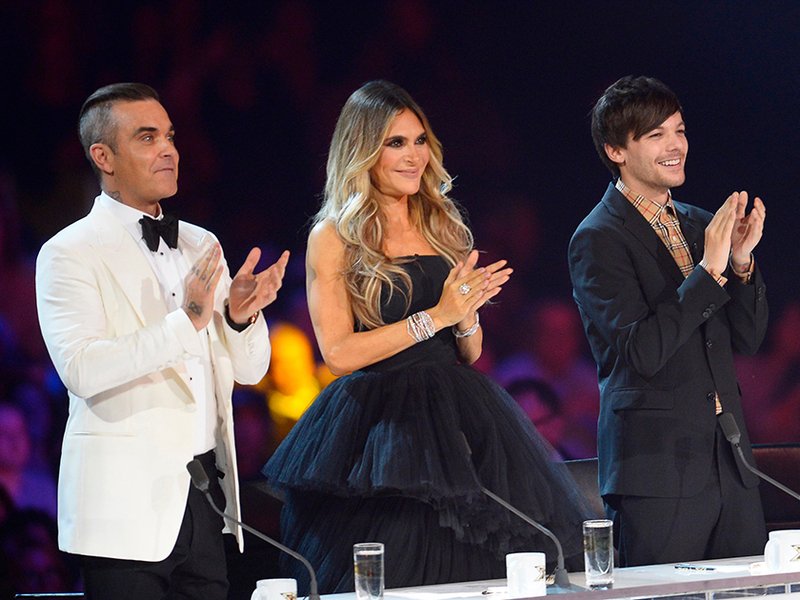 Luckily for 2018’s judging panel, the ruthless music mogul seems to be keen on bringing Louis Tomlinson, Ayda Field and Robbie Williams back this year, telling The Sun: ‘I’m literally speaking to Robbie tonight because he’s been busy. Asked why he’s making so many major changes to the show, Simon added: ‘The time feels right, and it will be a huge change. 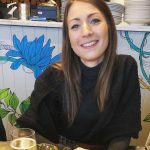 ‘We haven’t exactly confirmed the dates or the order of the shows, but essentially there are going to be two versions of X Factor running this year. His announcement comes after viewing figures for the ITV classic plummeted to some of their lowest ever, but Simon has insisted he won’t let the show collapse altogether. ‘I would never want to sit and watch a show like The X Factor slowly fade away and fail but there is only one risk and that’s doing nothing,’ he said. 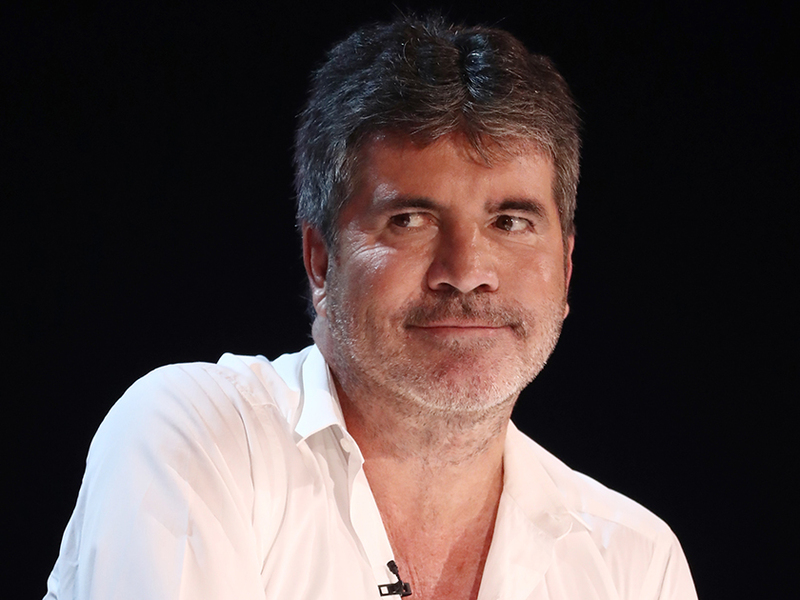 If that wasn’t enough reality TV for you, it turns out Simon also wants to create a second series of Britain’s Got Talent with past winners of the show competing against each other as well. While the main series – which stars Ant and Dec as presenters as well as Simon, Amanda Holden, Alesha Dixon and David Walliams on the judging panel – will air this Spring as planned, Britain’s Got Talent: The Champions could hit our telly screens later this year.